With remarkable fuel-efficiency and low emission, hybrid vehicles are developed to promote a sustainable environment. Many car buyers don’t know what is a hybrid car? Here you need to know that hybrid vehicles come with two sources of power and produce fuel economical rides. We find amazing variety of hybrid sedans, SUVs and Crossover in the Dubai car market. The car customers prefer to buy hybrid cars instead of conventional vehicles due to their fuel-efficiency and environment friendliness. Let’s talk about 5 best SUVs that fall in hybrid vehicles category. The rising demand for fuel-efficient vehicles has made Audi introduce some hybrid cars and SUVs in its product lineup. Here we talk about 2016 Q5, it is a premium crossover that has stylish exterior and offers luxury features. Audi has revealed its hybrid version. 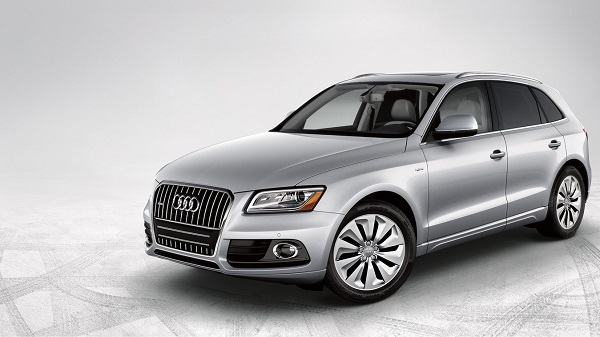 The new Q5 is powered by a 2.0-liter engine combined with a 54–hp electric motor. The new hybrid system enhances its fuel economy of 30 mpg highway. However, the luxury features offered are similar to the non-hybrid version of this compact crossover. 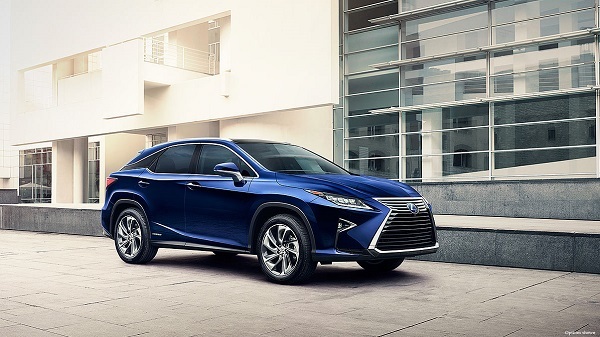 The new RX Hybrid is called the Urban Legend in the crossover lineup of Lexus. The 2017 RX Hybrid has received updated power source that is an Atkinson-cycle V6 engine combined with Lexus Hybrid Drive. It produces project fuel economy of 30 mpg combined with all-wheel drive and an innovative dual Variable Valve Timing with intelligence system. 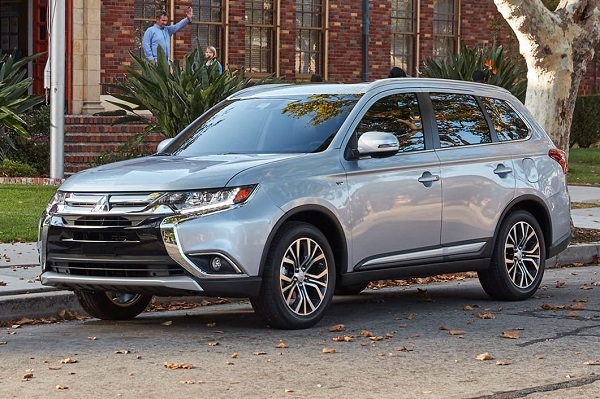 An all-new model for 2017, Outlander is a large SUV in Mitsubishi vehicle lineup. But unlike most SUVs, Outlander is equipped with powerful hybrid system. You can choose 2017 Mitsubishi Outlander from four models that are ES, SE, SEL and GT 3.0 S-AWC. It achieves an amazing fuel-efficient ride of 25 mpg city and 30 mpg highway with 2.4L MIVEC engine. So, we can say it is the best hybrid SUV that you should look for. 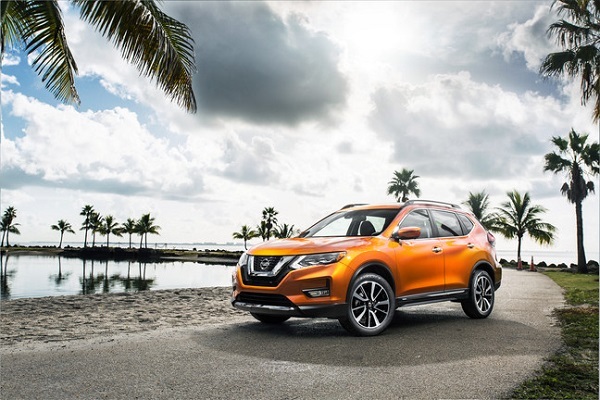 Nissan has recently launched hybrid version of its Rogue crossover that comes with two powertrain options such as AWD and FWD. This new crossover offers the same comfort and power as the previous version, but delivers more fuel-efficiency. It comes up with 2.0-liter engine mated with advanced Xtronic transmission and an additional electric motor. It offers fuel-efficiency of 33 mpg city and 35 mpg highway. For 2016, the Toyota Highlander Hybrid receives an exterior refresh with LED headlights, chrome roof rails, bold grille and sculpted taillights. 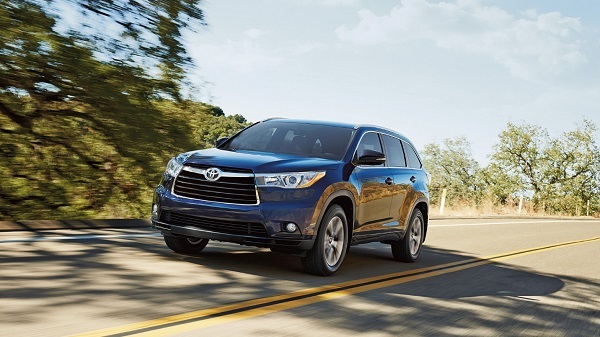 2016 Toyota Highlander Hybrid produces an impressive fuel-economy of 27 mpg city and 28 mpg highway with a 3.5-liter V6 engine. The inside of this large SUV looks elegant with high quality leather and premium cloth seats. Besides this, there is panoramic roof, SiriusXM Satellite Radio, rear vision camera and other technological features that make its drive relaxing and comfortable. Lastly, we have discussed the best hybrid vehicles of 2016. You can go through all these SUVs to choose a right vehicle as per your need of fuel-efficiency and other travel requirements. You will also find the best hybrid cars and plug in hybrid cars that offer fuel-efficiency with hybrid drive system.